I was honoured to be invited by Burton Community Church to have some input to their teaching ministry. They wanted to do a series on the book of Hebrews. Hopefully covering the first six chapters, one chapter per week. They had the great idea of the Sunday preach leading into small group study on the same subject. 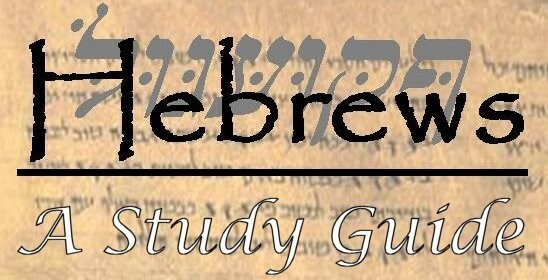 I was therefore asked to prepare verse by verse commentary notes to help the preachers prepare, and to provide small group study guides for the use of group leaders.